← Penn Alumni Families – March was a busy month! Three Penn Events in Three Days! Last weekend, the Penn Alumni Club of Philadelphia hosted three sold out events in three days. 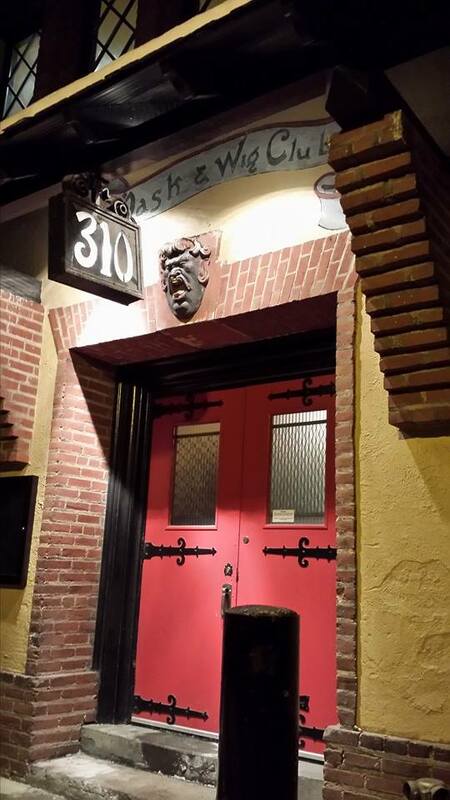 On Friday night, we attended opening night of Mask and Wig’s 126th Annual Production: “Wishful Sinking.” What a great night of laughter and live theater! On Saturday afternoon, we hosted our bi-annual Casserole Blitz volunteer event with the University City Hospitality Coalition. 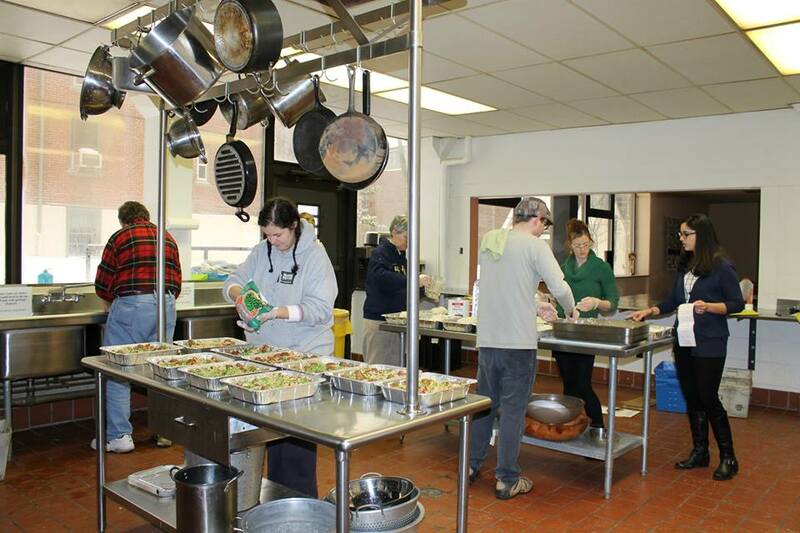 For over 25 years, the University City Hospitality Coalition has served the homeless and hungry in University City. More photos on Facebook. Penn alumni making 30 casseroles in under 90 minutes. Now that’s a casserole blitz! 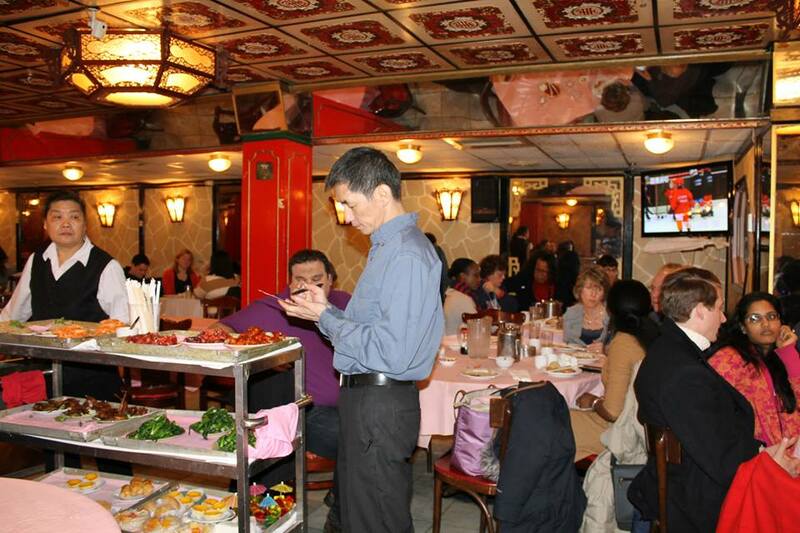 On Sunday, we celebrated Chinese New Year at our 2nd Annual Dim Sum event in Chinatown. More photos on Facebook. So much food! So much fun! Next up, we are hosting a lecture series dinner at Harvest Seasonal Grill and Wine Bar on Penn’s campus. RSVP on our website and check out our other upcoming events. See you soon, Philly alumni! Filed under Alumni Perspective, Alumni Programming, Stephanie Y.